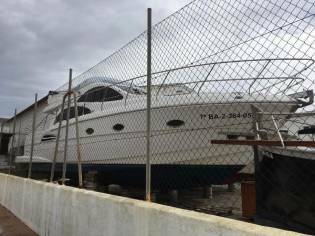 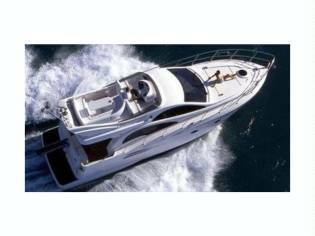 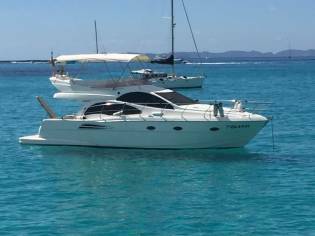 Prices of Astondoa 43 GLX boats from 2003 advertised in iNautia.com in the last two years. 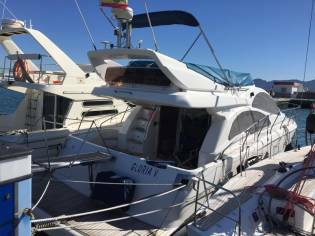 The price of the advert is €175.000, 7% more expensive than the average cost. 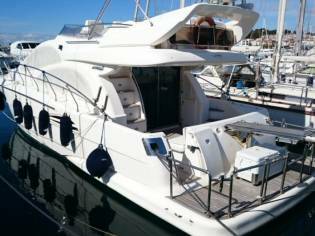 The boat Astondoa 43 GLX, with a sale price of 175.000€ has dimensions of 13,20m and 4,30m. 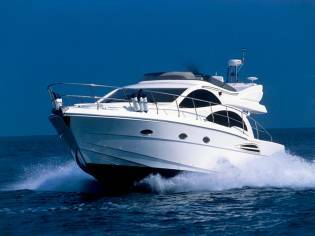 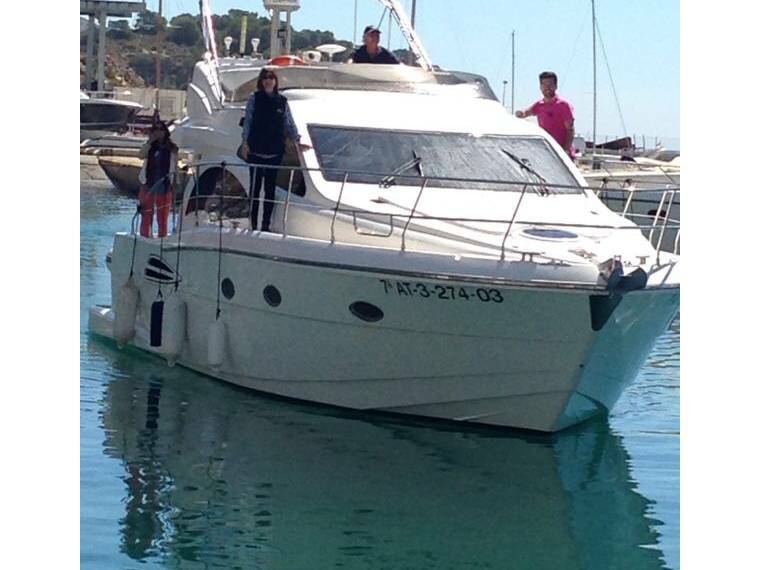 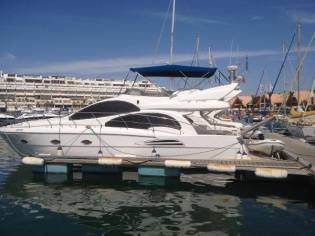 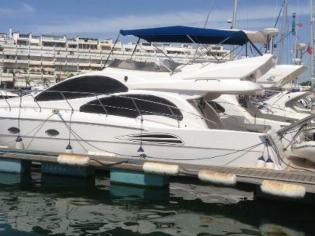 It is a cruiser of the year 2003 and located in Marina Greenwich - Campomanes, Alicante (Spain).